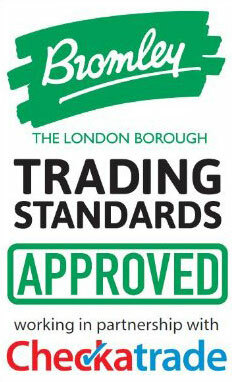 BW Pest Control provide both domestic and commeccial pest control in Bromley and neighbouring postcodes to BR1. We provide a number of services leading to the eradication and prevention of a variety of pests. If you have a rodent problem in Bromley, we can help. Using effective and humane traps or poisons to get ensure vermin are swiftly removed (and more importantly do not return), from your property or business premises. Wasp Nests can be a worrying discovery and we advise anyone who finds one to leave it well alone and call in a wasp nest removal professional. BW Pest Control provide rapid and complete removal of your wasp nest problem using our specialist equipment to get into those far to reach places. So if you find a wasp nest in your Bromley residence or business property, give us a call for a swift solution. Why just take out word for it, hear what our customers in Bromley have to say! BW Pest Control are proud members of check a trade and we invite all of our customers to leave honest reviews of their experience with us. Check out our reviews here from customers who have used our pest control services in Bromley.